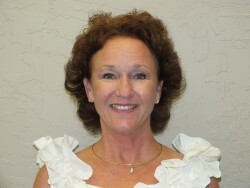 Judy has been involved in the property insurance business for over 35 years and is licensed since 1985. She has earned the Agribusiness and Farm Insurance Specialist designation. AFIS is the nation's only insurance designation on agricultural risks. In addition to her experience, Judy brings a strong work ethic to her business where she focuses on commercial and farm entities as well as personal homeowners and auto. Judy works out of Hanford, California where she helps her clients meet the challenges faced by today's businesses and individuals. She resides in Hanford where she has enjoys time with her daughter and her husband Nat.